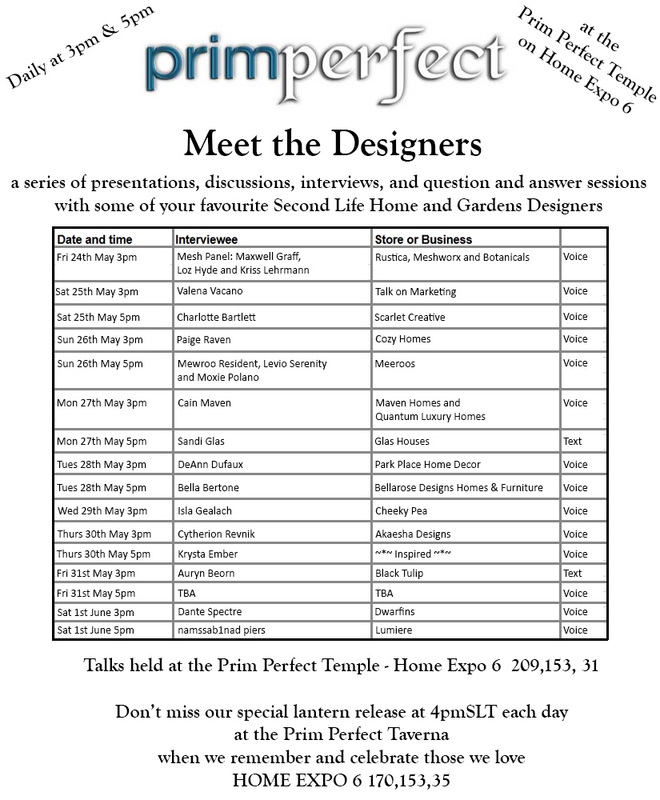 Throughout the Home and Garden Expo, Prim Perfect has been running a series of talks at the Prim Perfect Temple on Home Expo 6. You’ll see a full list of the talks at the bottom of this post. Today, Wednesday 29th May, we have Isla Gealach of Cheeky Pea, who will be talking about Mesh, Events (and maybe Mesh Events too!) 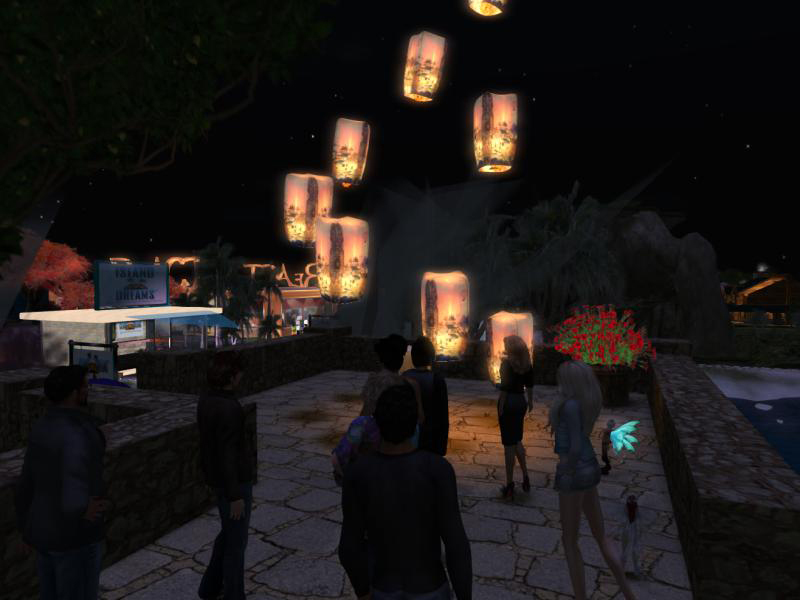 and shopping areas. Isla, of course, is the owner of The Nest as well as Cheeky Pea, and has been running some very interesting projects there. We hope to learn about them at 3pm – so do join us!